Memorial Day weekend is here, and Summer is just around the corner. That means you’re about to break out the shorts, sandals … and the grill. That’s right. Barbecue season is upon us. I love a good BBQ! I get to spend quality time with my tribe and enjoy trying out some killer new recipes. The challenge for many of us is resisting the temptation to reach for those fattening and unhealthy food choices that derail our hard work. I want you to know that you can have a great grilling season filled with food, fun and relaxation without derailing your efforts. And it’s super easy to do. You just have to remember two important things. Ready? Ditch the word “diet,” and follow the 80/20 rule. That’s it. Seriously. That’s all you have to do. It might take a little willpower at times, but the reward is too great to let a little temptation bring you down. I am the “undiet” doctor. Diets just don’t work. What works is making lifestyle choices that you can live with every day. So, rather than bumming yourself out by feeling like you have to stick to an impossible diet all season long, condition yourself to make smart nutritional choices. Grab a turkey burger or a salmon burger instead of a regular burger. Grill up some fresh salmon instead of something fatty and unhealthy. Try my Moroccan style grilled salmon – it’ll become a favorite! 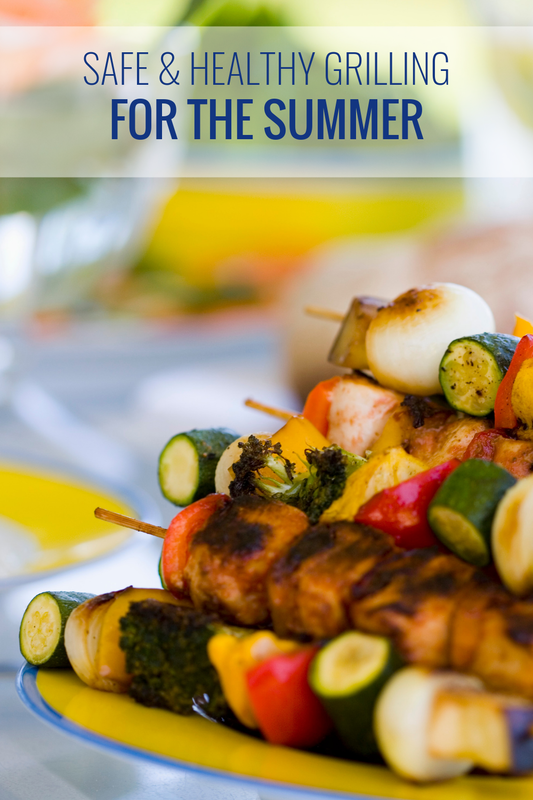 Add grilled veggies to your plate. These tasty feel-good foods can even boost your mood! For a refreshing summer side dish, throw together my Grilled Shrimp & Pineapple salad. You get color, flavor and 2 tablespoons of high-quality tequila! Let’s not forget the 80/20 rule. It goes like this. Eat healthy 80% of the time, and enjoy some of your favorite foods 20% of the time. By not feeling completely deprived, you’ll stick with purposeful healthy eating and honor your commitment to foods that nourish your body and soul. Nothing ruins a party faster than food poisoning. See my prescriptions below for my favorite grilling safety tips. Healthy eating does not have to be boring! Yes, food is medicine. Yes, your nutrition is key to living a long and purposeful life. But your options are endless. When you commit to making good nutrition a part of your daily routine, you’ll reap the benefits of better health and a happier life. 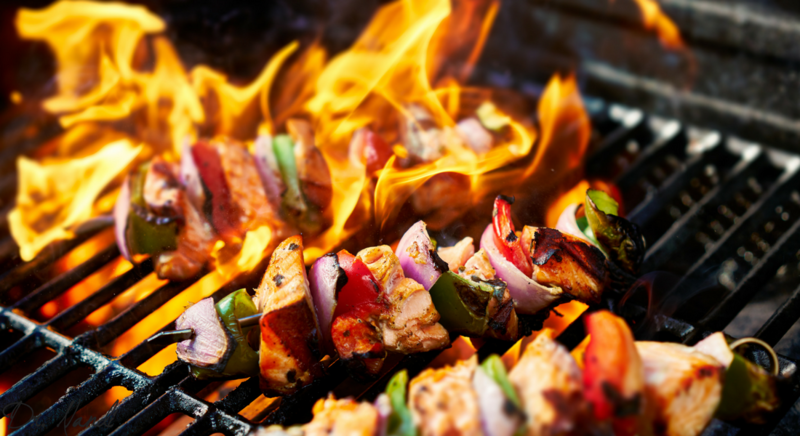 So fire up the grill, nourish yourself with delicious, healthy food and enjoy a little time off with family and friends. Follow the 80/20 rule. 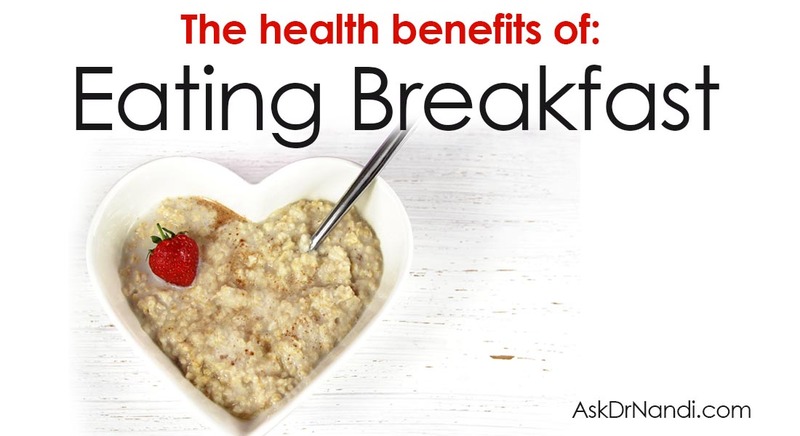 You won’t feel deprived, so you’ll stick with purposeful healthy eating long-term. Cook and store food safely. Make sure meats and fish are cooked to appropriate temperatures and properly stored away. Visit foodsafety.gov for specific cooking/storage requirements. Leave the mingling to your guests. Keep fruit and produce separate from raw meat in order to avoid cross contamination. Thank you Dr. Nandi. The 80/20 rule is a must, I will apply it to my every day life. Like an old proverb, we are what we eat. This model will keep me stress free. I’m so glad to hear this, Princella! I couldn’t agree more. Good nutrition is key to living a longer and more joyful life. If you haven’t already, check out the recipes on the website. They’re some of my favorites (and my family’s). Wishing you a stress-free day.